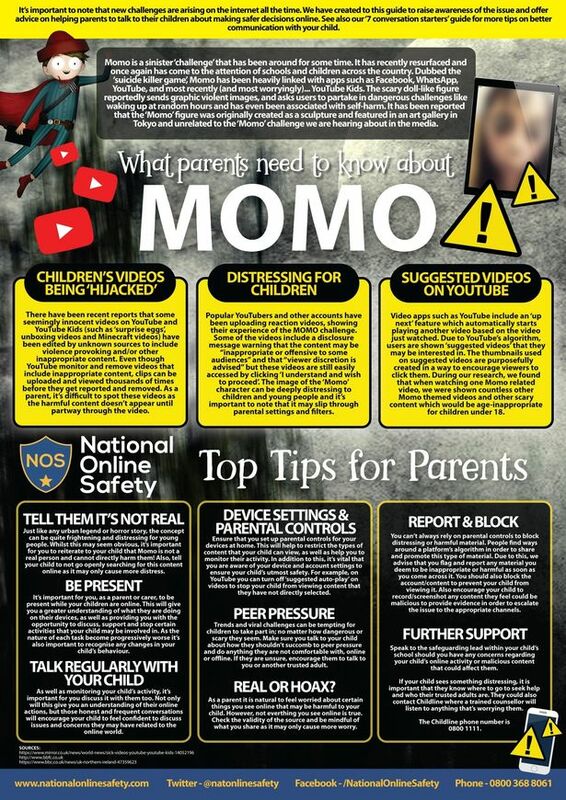 Click here for information regarding MOMO. I am aware that some emails are being received by community members that look like they come from personnel from the school. These spam emails are not actually coming from the school’s domain. Someone is using a spoofed sender data to generate an email that looks like it is from our domain. It is as easy for them to do this as it is to send a different return address on a piece of mail. The best advice I can give is that if you have any doubts do not click on any links or reply to the email. Call the school to confirm or forward the email to me, jlairmore@concordia.k12.mo.us. 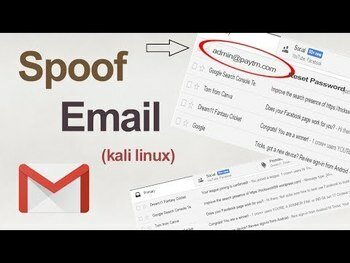 Hope this helps everyone to be attentive to your email and the possibility that you may see spoofed email using our email addresses. If you choose to hit reply look at the address in the To: and the Reply to: addresses for weird emails addresses. If you receive one of those emails, best thing to do is just delete them from your inbox and your deleted folder(Trash). The school does not send invoices, amazon receipts or orders at any time through email. The purpose of this policy is to maintain consistent meal account procedures throughout the District. Unpaid charges place financial strain on District finances. The Food Service Department is responsible for maintaining food charge records and for notifying the District’s accounting department of outstanding balances. Elementary/Middle School Students will be allowed to charge a maximum of $10.00. An alternative meal will be provided for a subsequent delinquent charge. High School Students will be allowed to charge ONLY one meal. No charges will be allowed for ala carte foods and/or beverages, including extras. Parents/guardians of students with negative balances will be notified electronically, by correspondence, by phone call from the Accounting Department, or by phone call from the Food Service Department. Any charges not paid before the end of the year will be carried forward into the next school year. Graduating seniors must pay all charges in full. Failure to do so may result in the delinquent student being denied participation in graduation ceremonies. Families are encouraged to apply for free/reduced meals at any time during the school year (Applications may be obtained through the school office). Written notification will be issued upon determination of qualifications. 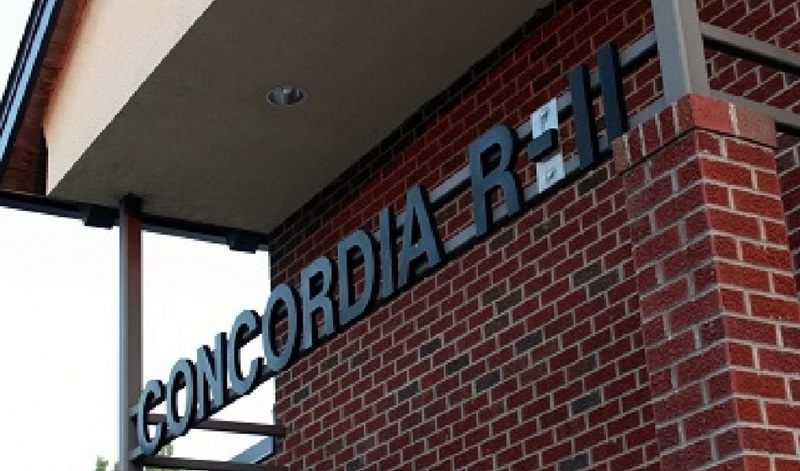 Text Me Concordia is a handy service provided by Concordia Bank. Our school sends text and email alerts to participants about schedules, inclement weather, reminders and much more. You can select from a number of message groups. The service is free to you and can be changed or dropped at any time. Simply click on the Text Me Concordia link at the top of our web page to sign up or change your preferences. The start of a new school year is the best time to change your settings. You can add, delete or modify your group preferences using the same link at the top of the page.